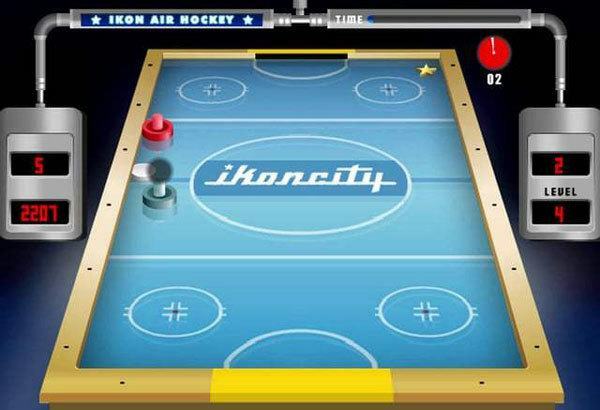 Playing air hockey is a great way to bond with your friends or family over a weekend. It involves hitting the puck into the opponent’s goal. The table is usually plugged into an electric outlet to help the puck move across the board. It is very easy to learn the game. The game can also be a great addition to your family room. But it is important to find the right air hockey table depending on the size, type, quality, budge, and the players who would use the table. 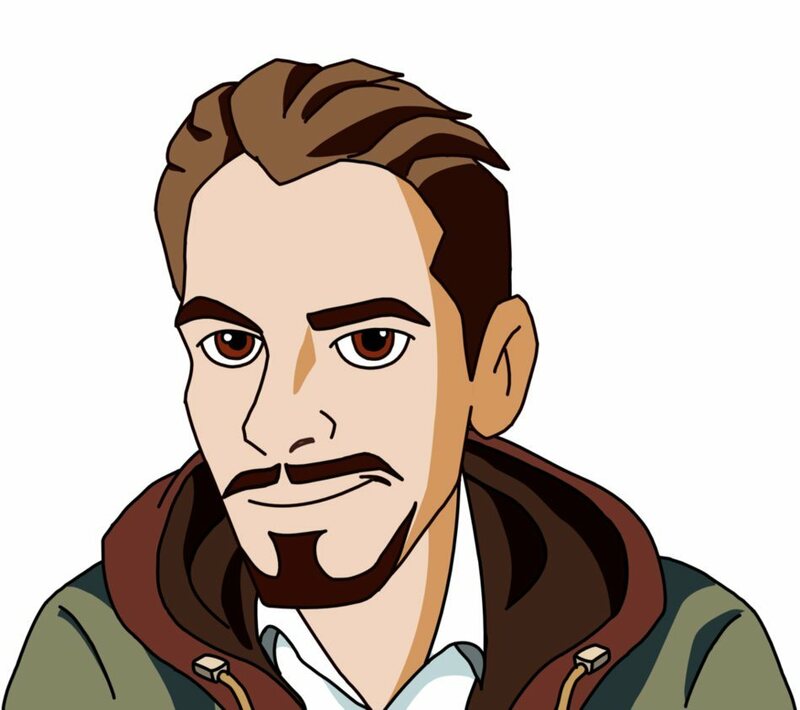 The idea is simple; the game is incredibly fun and addicting, so the question is why? Table top: They can be placed on top of another table. This doesn’t take a lot of space in your family room. You can even find the cherry-finished air hockey tables. Standard top: This is a standalone table that you can keep on one side in the room. It is best to pick the table in dark brown finish and smooth top. 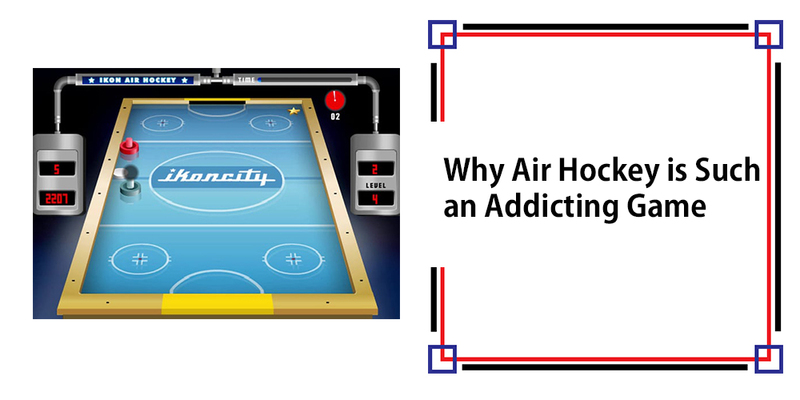 Air hockey tables come in many sizes with each type ranging from 3 to 8 feet in length. Measure the area where you would place it to get the perfect one. You can also have tables with smaller legs if you are getting it for your kids. These tables come with some features like running light, manual or electronic score board, sounds when you score and spare pucks. You can pick these features keeping the budget, need and players age group in consideration. Also, look for the warranty that comes with these tables. This depends on the size and features of the table. However, to get the best deal, you must compare the prices. Ask for quotes from few stores and then make an intelligent choice. But don’t let the price be the sole guiding principle. With these tips, you can buy the best air hockey table for your house without having any difficulties. Whenever you go to the basement of a friend or coworkers house, you always notice the different games that they have down there. Some people have pool tables setup, some have video game systems like Super Nintendo’s or Xbox 360's, some have darts, and the list goes on and on while fewer people have an air hockey table. What you need to know is that with this kind of game in your home, will also make huge hits of your parties. Your guests will surely line up for a turn at the air hockey table while the rest of the guests will have a blast cheering on their favorite players. You wouldn't have to find other ways to keep your guests entertained. Guests will feel so much more comfortable with the fun-filled and laid-back atmosphere that it brings. There is also no doubt that your guests will also consider buying the equipment for their homes. Do not be surprised if some of them call up after a few days to ask where they can buy the fun toys as well. The Air Hockey Table is an unquestionable requirement have for the individuals who need a table that can withstand steady utilize and keep going for quite a while. It's also an astounding decision for the individuals who are searching for an air hockey table that emerges from the pack as far as style and gameplay.